I just can't trust myself with some games, and simulation and strategy titles definitely fall into that category. The open beta for Anno 1800 is up and running on PC, but I'm afraid of what'll happen if I start playing. A "few minutes" turns into "one more hour" and, next thing I know, it's Sunday night. It's the reason why I can't casually stroll into a peaceful game of Civilization. It's why I don't dare check in to see how my farm is doing in Stardew Valley unless I'm prepared to let the next few hours fly by me. City builders, in particular, fall into the danger zone. I can't resist making incremental improvements for the sake of it, whether that's only a side activity in a game or the entire point of the experience. In this entry, your empire-raising exploits will take place in the 19th century, so industrialization is largely the name of the game. 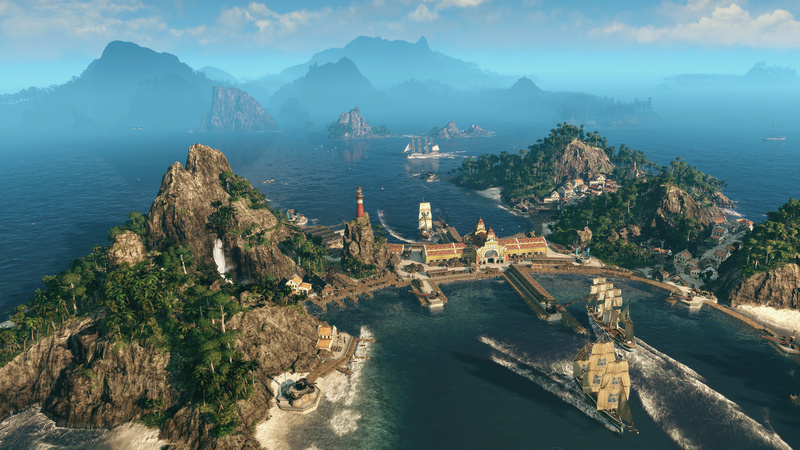 As Ubisoft sums it up, "Anno 1800 provides players ample opportunity to prove their skills as a ruler as they create huge metropolises, plan efficient logistic networks, explore, settle new lands, and dominate their opponents by diplomacy, trade, or warfare." There are a few things to note. This beta is a "near-final version of the game" with a sample of Anno's story mode and progression that caps out at Tier 3. Notably, your save file won't work in the full game (due to potential issues related to the AI), and the beta is always online (though the full game won't be). 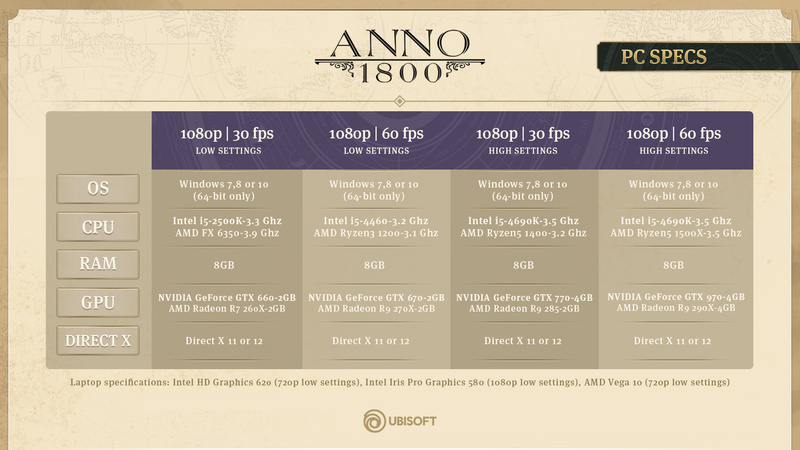 If I do end up downloading Anno 1800, I am absolutely setting an alarm. A loud one, too!